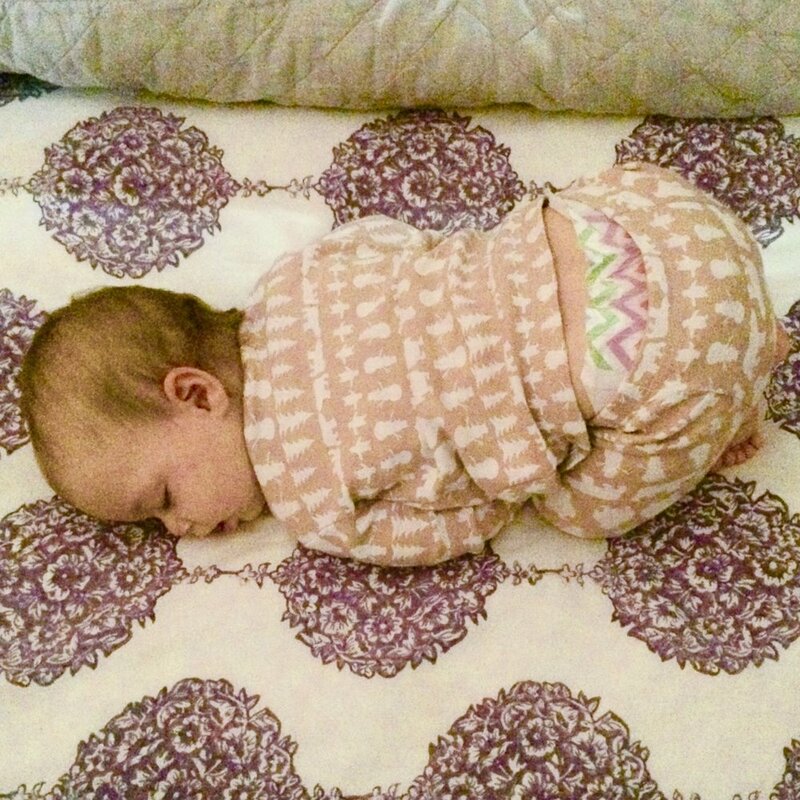 Healthy Little Sleepers — Napping... and Baby's 45 Minute Sleep Cycle! Naps are the most challenging sleep time to tackle with babies. And because they are so challenging, it is often a good idea to work on night time sleep and naps at the same time. This will help all sleep come together much more seamlessly. Why, you ask? Because timing of naps and length of naps will also influence night time sleep. Getting your little one to nap longer than his/her 30 or 45 minute sleep cycle can be quite challenging for parents. But hang in there... they can do it and you can too! My son was king of the 45 minute nap when he was an infant, but he eventually learned how to get himself back to sleep. And now I have to wake him if he takes too long of a nap to preserve bedtime. So, have no fear... your cat napper can too learn how to take longer naps and get more restful sleep. One aspect that will help with naps is establishing a routine before you put your baby down for his/her nap. This routine (whether it be a diaper change, a book, and a song, or some combination of these things or something else entirely) will help signal to your baby that it is time for a nap. Babies thrive on structure and when a few things happen the same way before naps, these few things will cue your baby that it is time for a nap. Ever since my daughter was born (now 2 yrs old), I have sung Twinkle Twinkle Little Star to her. Now she sings it with me before I place her in her crib, and then she lays down and goes right to sleep (well, sometimes she talks to herself a little, but eventually she does go to sleep). It's one of my favorite times of the day. A Key Point: It’s important to remember that napping (and sleep in general) isn’t always perfect - even when you have a good thing going. There are likely to be setbacks due to developmental changes, teething, sickness, and the like. Just remember that consistency is really KEY. This doesn't mean that when these setbacks occur to ignore them... tend to your baby as needed, just make sure there is a true NEED and you get back on track. It only takes 1 to 3 days to start a new habit and potentially 3 days to a week (or more) to break a new habit (depending on how strong willed and spirited your little one is, of course).